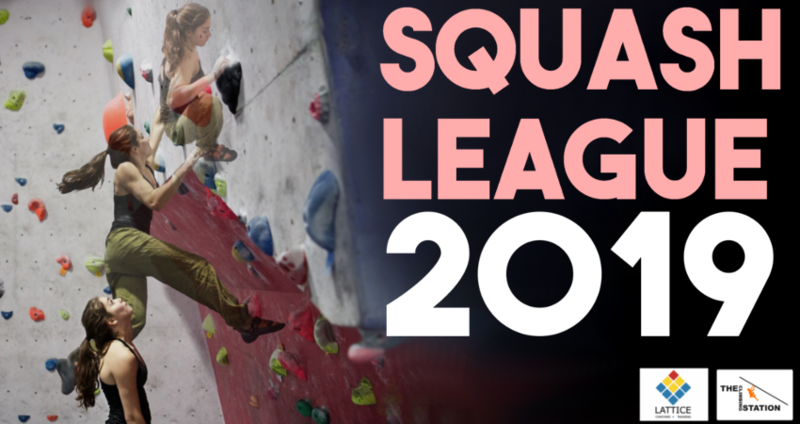 The Climbing Station hosts a number of fun competitions throughout the year open to all abilities, along with boot demos and other climbing events. The Squash League is a projecting comp, i.e. the attempts taken on any given problem will not affect your score. There will be 100 problems set over 7 rounds with 1 point available for each climb. Thanks to Lattice Training for sponsoring this event.